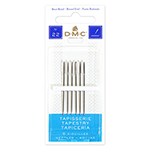 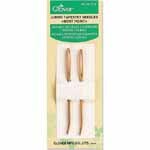 UNIQUE SEWING Gold Plated Tapestry Needles - Size 22 - 4 pcs. 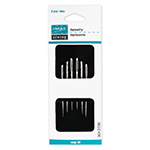 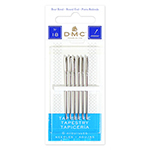 UNIQUE SEWING Gold Plated Tapestry Needles - Size 24 - 4 pcs. 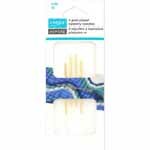 UNIQUE SEWING Gold Plated Tapestry Needles - Size 26 - 4 pcs. 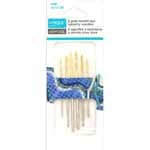 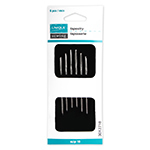 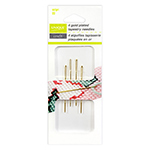 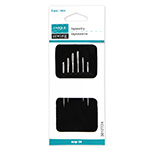 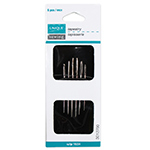 UNIQUE SEWING Gold Plated Double Eye Tapestry Needles - Assorted Sizes - 6 pcs.